Interior Of A Modern Glass Building With Stairs. Royalty Free Fotografie A Reklamní Fotografie. Image 35227014. Reklamní fotografie - Interior of a modern glass building with stairs. 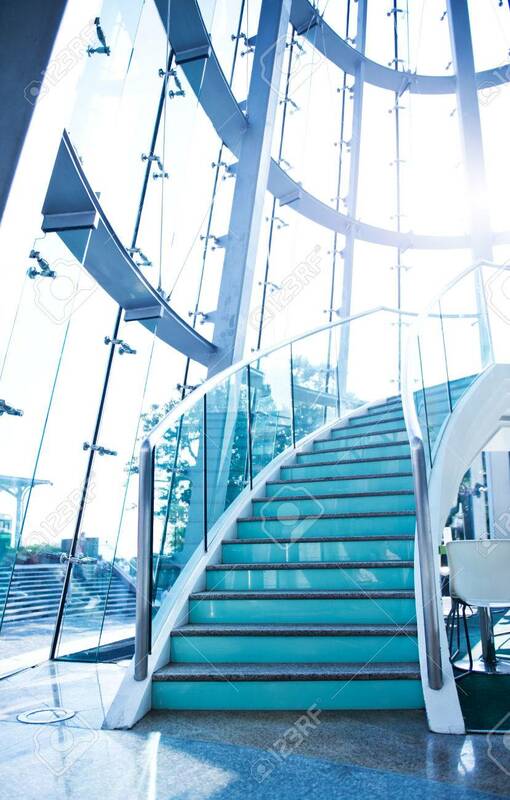 Interior of a modern glass building with stairs.